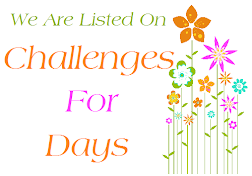 This challenge is a little different, as December is upon us and everyone will be busy with Family and Festivities we thought the team needed a break and that you needed an easy challenge. So in light of all those decorations around we just want you to "Bling It Up!" on your creations! 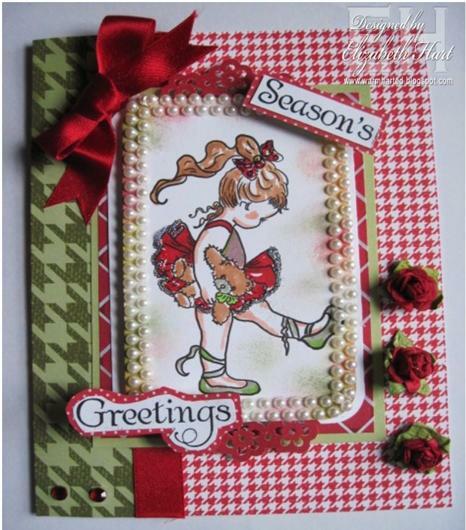 We are running the challenge for the whole of December so you have plenty of time to create and play. 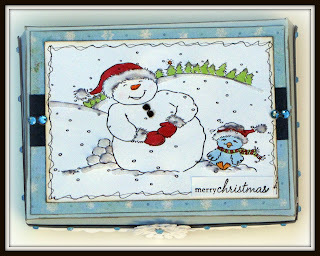 (So you only have to include your card on either this inLInks or the one on DEC 4th, ( Pile It On #49 - December Month Long Challenge - Bling It Up) since it is the SAME LIST. I hope that doesn't confuse you too much! 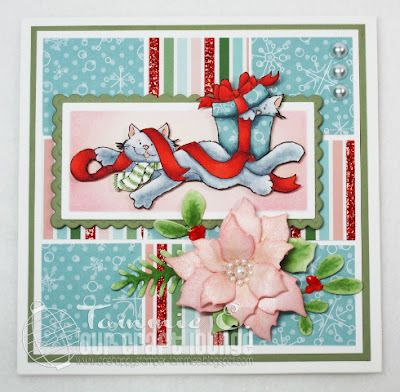 Our second sponsor for the month of DEC is the one and only:Simon Says Stamp! 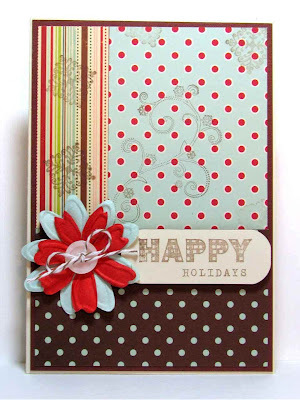 The winners of this week's challenge will receive... a $15 of products from their store... I know this is HUGE.... so come along play with us! Before I start with the announcement, please remember that for DECEMBER we do a MONTH LONG challenge instead of weekly challenges. 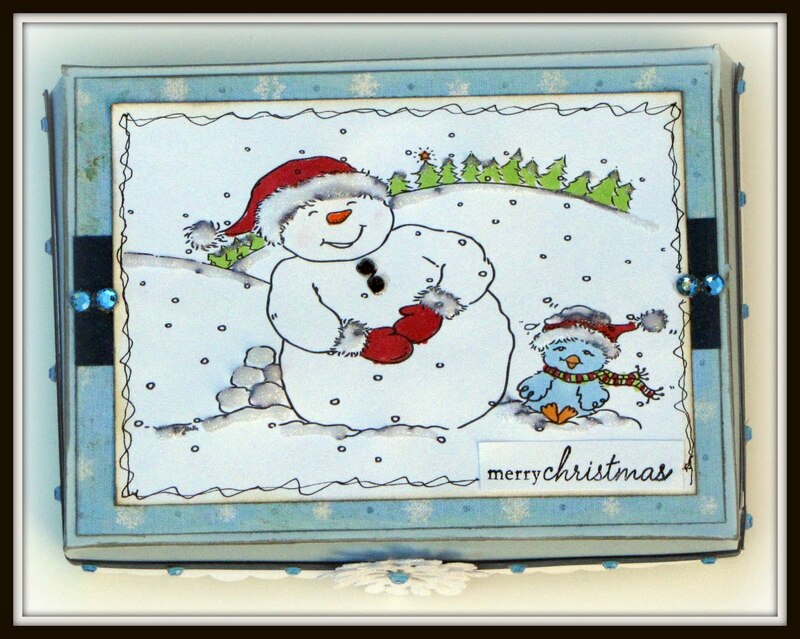 Go check our DEC challenge HERE. We would like to welcome our new team members, but first I want to tell you how hard it was too pick them. The entries where fabulous, EACH and SINGLE one of them! So please do not be discourage to submit again, we would have a new call in a few months, ok? Remember that all TOP 3 Scoops are encouraged to submit an email for a Guest DT. Yes, you heard right! If you have been a TOP 3 then you could be a Guest DT here at PIO. Thank you all for sharing your beautiful & creative projects for PIO #48: Sugar & Spice, sponsored by Whoopsi Daisy Designs. I know you're waiting for the big DT reveal, but that will be posted shortly. 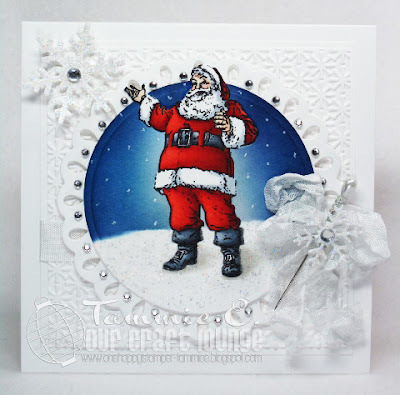 Before we get to this week's winners, I just wanted to remind you to join us for our December month-long challenge, Bling It Up. Can't wait to see what you'll create! 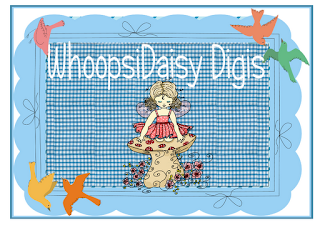 Congratulations Melissa, you win the prize from Whoopsi Daisy Designs! Please contact [alidalis AT comcast DOT net]. 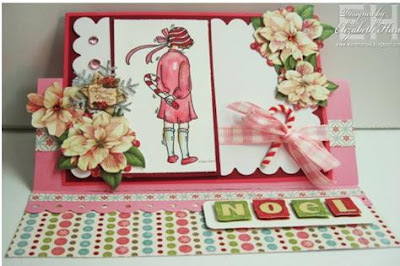 We are running the challenge for the whole of December so you have plenty of time to create and play. 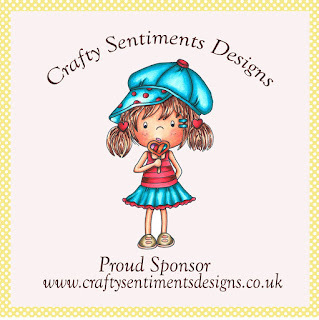 We have a super sponsor in Designed 2 Delight and the team got some super images to work with. 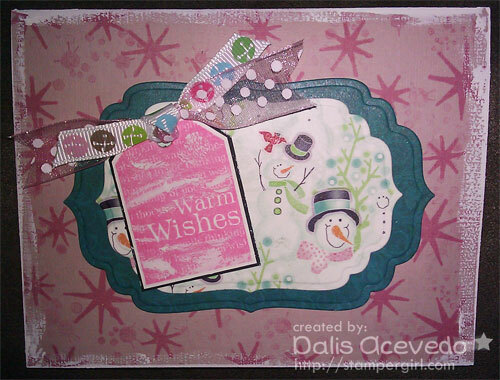 Designed 2 Delightdigital stamps are whimsical and FUN images hand-drawn by Faith Skrdla. 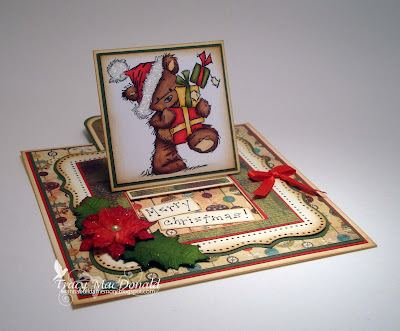 Faith’s love of cardmaking and technology inspired her to venture into the world of illustrating stamps in November 2009. Each digi is created with the cardmaker in mind, and is a high-quality, high-resolution image you will use again and again. D2D offers a wide range of images—truly something for everyone. 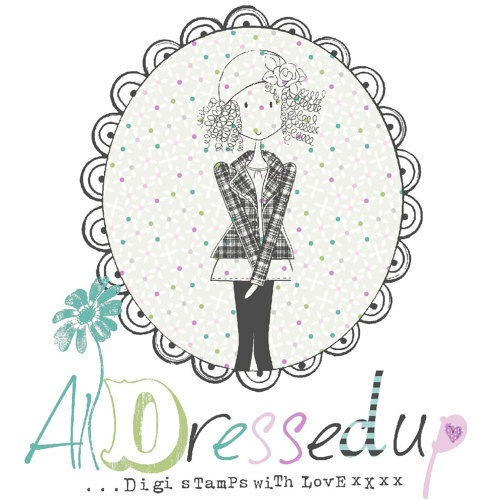 So if you want a chance to win some of these fabulous digital stamps yourself then just come along and play with us! Remember we aren't called Pile It On for nothing and we need to see those combined challenges as part of your entry. Pile It On! - Bling It Up! 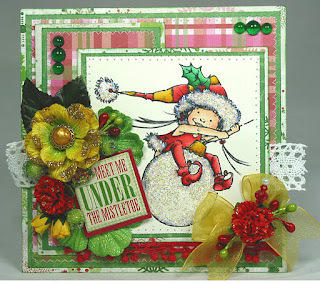 Scrappin Chicks Challenge :Anything goes as long as it is Christmas Themed. Pile It On! #49 ~ Bling It On! I can't make up my mind ladies! The entries were all so fabulous that I am going to need a few more days to figure it out. 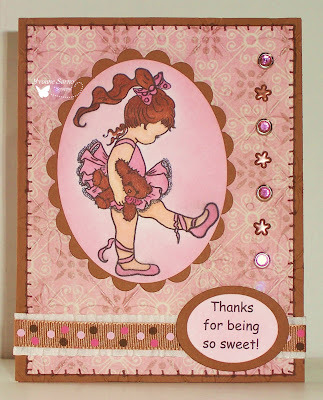 Congratulations Lilia, you win the prize from Simon Says Stamp! Please contact [alidalis AT comcast DOT net]. If winners do not contact us in 1 month time frame the prize will be voided. 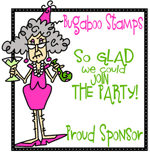 Congratulations to you all, and we hope you'll join us for our current challenge, Sugar & Spice, sponsored by Whoopsi Daisy. Happy Sunday! Thank you everyone who joined us for last week's challenge and DT call. We'll be posting the winners on Wednesday. 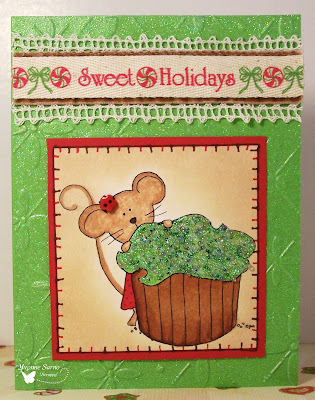 This week's challenge theme is Sugar and Spice (Girly, baking, color, etc.). Get creative and interpret it however you like! 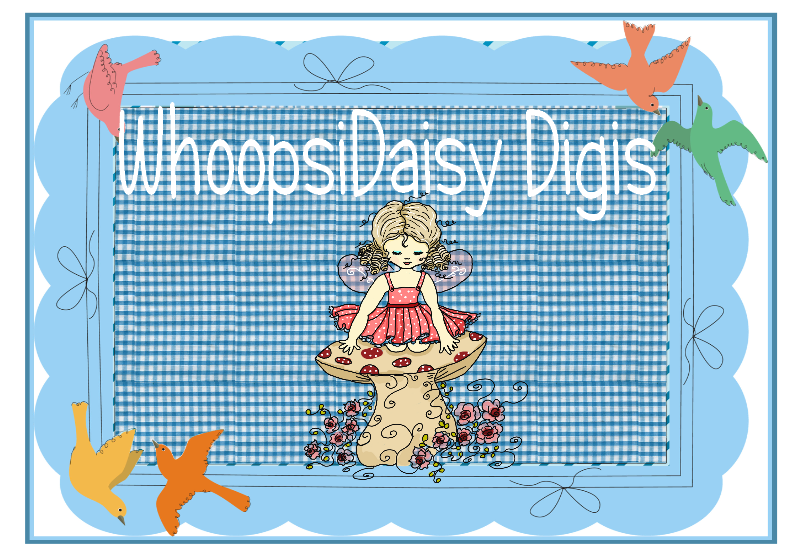 The winner of this week's challenge will receive 2 digi sheets from Whoopsi Daisy Designs. Wouldn't you just love to play with some of their cute images?! Thank you all for sharing your gorgeous projects for PIO #46: Traditional Christmas. We are just blown away, week after week, by your talent! 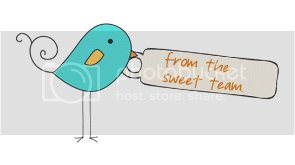 How would you like to join the Pile It On team every week? We're looking to add to our Design Team, so this week's challenge is also a DT call. 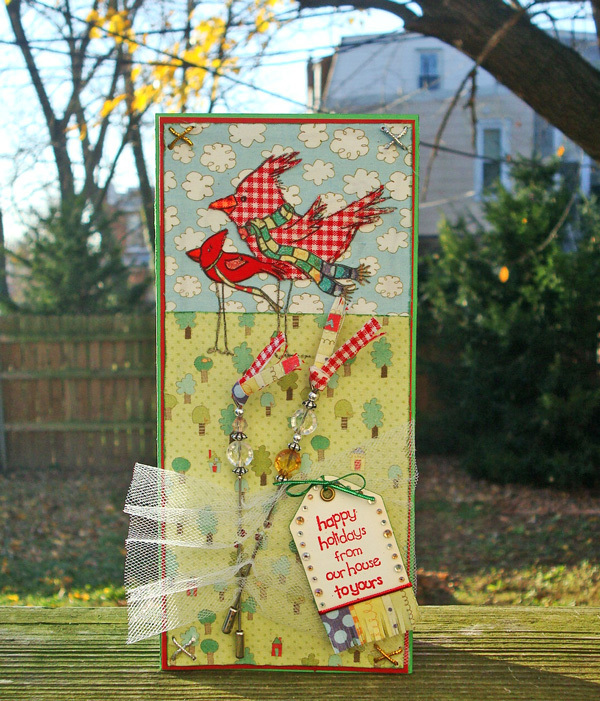 Simply make a project under the theme Anything with a P, and add "DT" to your name in the linky in the Challenge #47/DT call post. You have until Saturday to enter. Can't wait to see your work! It's not going to be an easy decision, if the entries for last week's challenge were any indication! After much thought, here are the winners for PIO #46: Traditional Christmas. Congratulations Olivia, you win the prize from Digital Delights! Please contact [alidalis AT comcast DOT net]. If winners do not contact us in 1 month time frame the prize will be voided. Congratulations to you all, and we hope you'll join us for our current challenge, Anything with a "P" / DT Call, sponsored by Digital Delights. 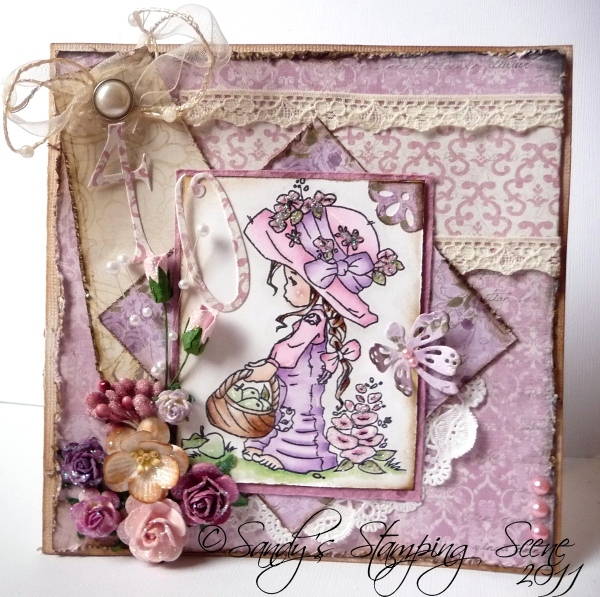 It's Sunday so we have another fabulous challenge at Pile It On! 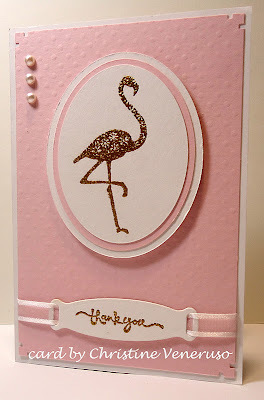 This one is super fun as we want to see anything with "P". Would you like to be considered for a spot in our DT? Then play this week and write a DT CALL next to your name. 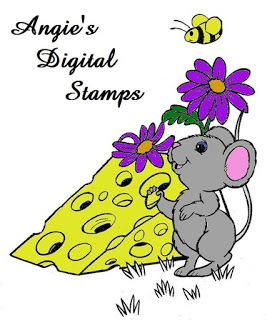 We're super excited to have Simon Says Stamp as our sponsor this week! We want to welcome a new DT member, Tammie! She is an amazing card maker, this is her first week with us so ladies make her feel at home!